As Dalit women, we will not remain silent when savarna feminists trample over us in the name of gender equality by entering temples that have sanctioned this oppression called caste. 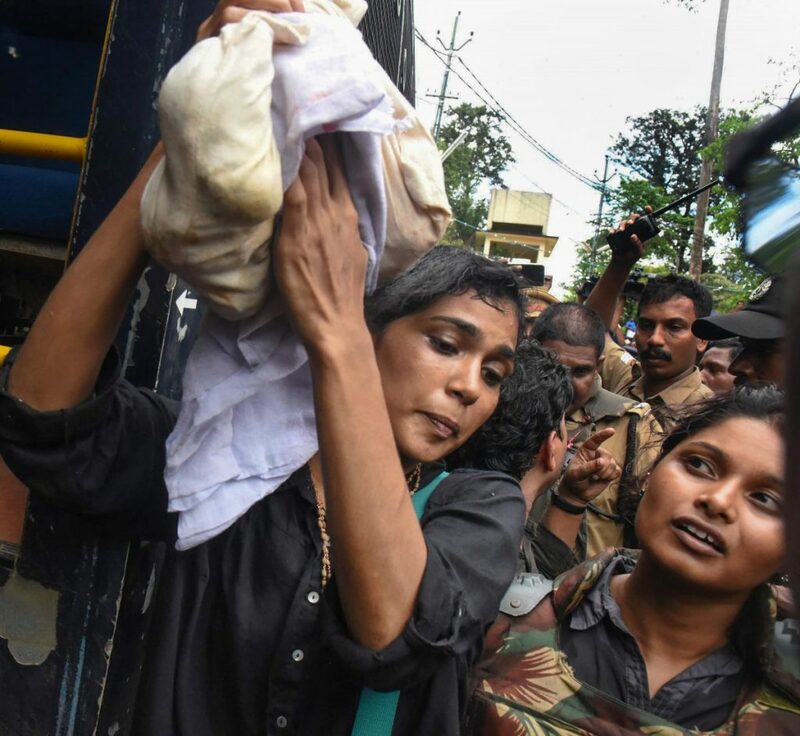 Over the past few days, I, as a Dalit woman, have been trying hard to understand the reasons why the entry of two women into the Sabarimala temple was being hailed as a momentous victory for women’s rights in India. I must confess that I attempted in vain to try and see the logic behind this celebration. Finally, the only way I could wrap my head around this was to temporarily stop thinking as a Dalit woman. What is being celebrated? Who are the folks calling this a big step forward in women’s rights? How does the entry into the Sabarimala temple signal freedom for women? Clearly, the people celebrating this victory at Sabarimala are predominantly dominant caste Hindu women. No single person is ever representative of the entire community and the same holds true for Dalit women as well. 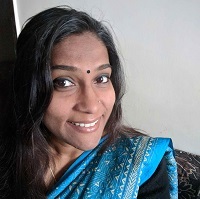 From an anti-caste feminist stand-point, the savarna-led feminist movement’s pressure to see this as a great victory for women – all the while being caste-blind – is reductionist, self-centred and hypocritical. There are three reasons I say so. Dismantling patriarchy for gender equality? For a long time, I assumed that the feminist movement in India aimed to puncture patriarchy. This primarily indicates that the path to gender equality meant freedom from male control, which in turn meant applying the brakes on obeisance to men. 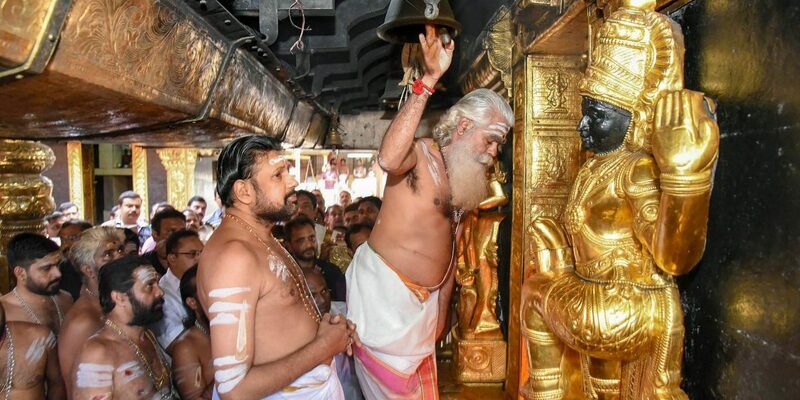 For the life of me, I do not understand how ‘patriarchy’ is attacked when women devotees bow down before male priests and a male celibate god? Where in this spectrum lies the end of misogyny? So can somebody please explain to me how and why is the savarna women-led feminist movement in India claiming this to be a historic win for women rights? Gender equality – shifting of power relations? My understanding was that feminist politics is geared towards disturbing the status quo and shifting power towards women. The ultimate objective is to transfer the power accumulated in the hands of men. Once again, I fail to understand how the entry into Sabarimala ushers in a radical change of this kind. What kind of authority is transferred to the women devotees to strengthen decision-making power within the temple they are fighting to enter? The temple continues to be a male bastion, one in which all decisions are made by the exclusive Brahmin boys club. Savarna feminists still continue to welcome the entry of women into Sabarimala as a significant step towards gender equality. No logic or reasoning here. Economic empowerment towards gender justice? Economic independence, equal share of resources, access to property rights, creation of assets for women are often viewed as precursors to the emancipation of women. Feminists have lobbied extensively for gender responsive budgets towards exclusive allocations for women centred government schemes. Also, their voices are loud and clear in demanding land and property titles for women. Further, women’s groups have also escalated campaigns for recognizing women’s unpaid care work. One would safely assume that financial liberation and non-dependency on male counterparts would be an important agenda of feminist politics. Once again I am stumped for answers – do the women devotees at Sabarimala get a say in the financial matters of the temple? Do they have access to temple property? Can they decide how the temple management spends the money? How, then can this be a historic win for women in India? This episode has clearly revealed the fraudulent savarna feminist politics, which is hasty in its approach and limited in its scope of even imagining a world that is free of all forms of oppression. It is revealing of the shortsightedness of the savarna-led feminist discourse, which has often failed to recognise the entrenched nature of caste and its impact on women. Instead, what they have done is to create more serious fissures, by once again unleashing a different kind of violence on Dalit women. It is a kind of violence that takes away our personhood and denies us our human existence. Writing in the Washington Post, Barkha Dutt refers to repugnant modern day untouchability in which women are made to feel like ‘polluted pariahs’. So, my gut says that either she is not aware of the existence of Dalit women or she has once again revealed her caste privilege by erasing this fact. There is no other reason why anybody, let alone a self-proclaimed feminist, would make such a gross statement. It is difficult to fathom why she would use the word ‘pariah’, which is a derogatory cuss word – and the name of a caste in Tamil Nadu. Further, a volley of tweets and opinions by savarna women surfaced with new language of neo-untouchability and hashtags like #WomenAreNotUntouchable. In order to create this kind of phrase, it is imperative to not feel ‘untouchable’ in the first place. This signifies clearly the caste dominance and privilege of savarna women who are creating this discourse by almost normalising untouchability faced by Dalits, including women. One could place legal arguments about the usage of the word ‘untouchability’ by referring to Article 17 of the Constitution. However, bereft of the understanding of Brahmanical patriarchy and legitimacy sanctioned by Hindu texts, which is the core of untouchability, it holds no ground for me. As Dalit women, who bear the pain of untouchability and discrimination, this kind of linguistic violence inflicts pain and incites rage. It is more than evident now that unless savarna women dismantle the structures that they have benefitted from, there is no meaning of solidarity. As Dalit women, we are aware of the broken world that we live in and hence are not hasty to create more cracks. We organise ourselves with a dream of creating a world that is free from all forms of oppression. It is a world that will offer happiness, security and human rights for all. Our lived experiences of intersectional violence and injustice have made us strong and determined with an eye to call a spade a spade. Compassion and kindness has guided us through lessons from our foremothers like Savitri Mai. But we will not remain silent when you trample over us like this in the name of gender equality by entering Hindu temples that have sanctioned this oppression called caste. Asha Kowtal is general secretary of the All India Dalit Mahila Adhikar Manch.